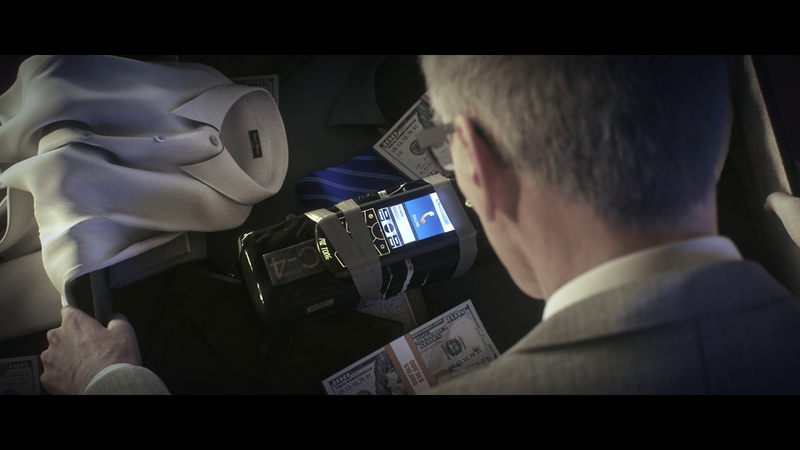 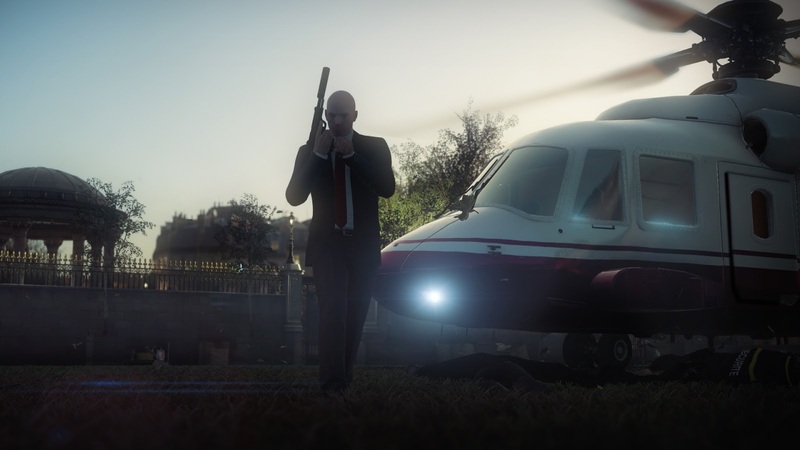 Agent 47 is back and is coming for the Xbox One, PlayStation 4 and Windows PC. 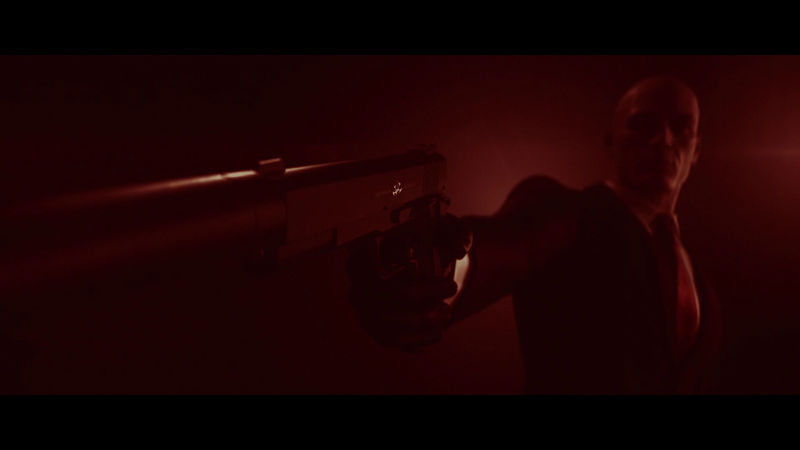 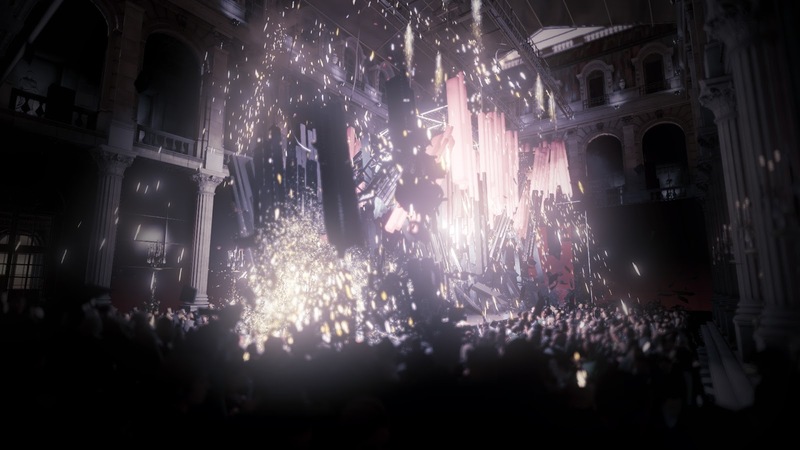 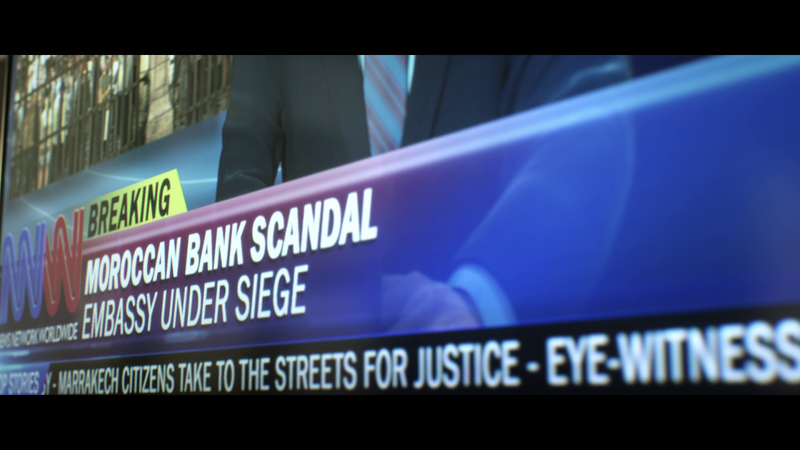 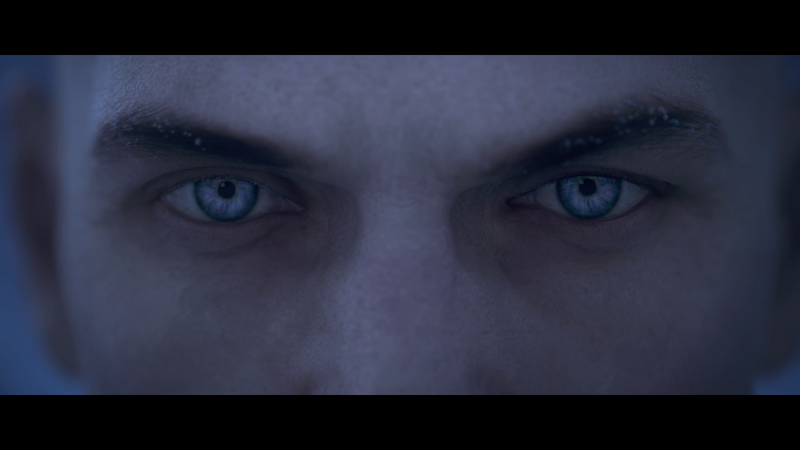 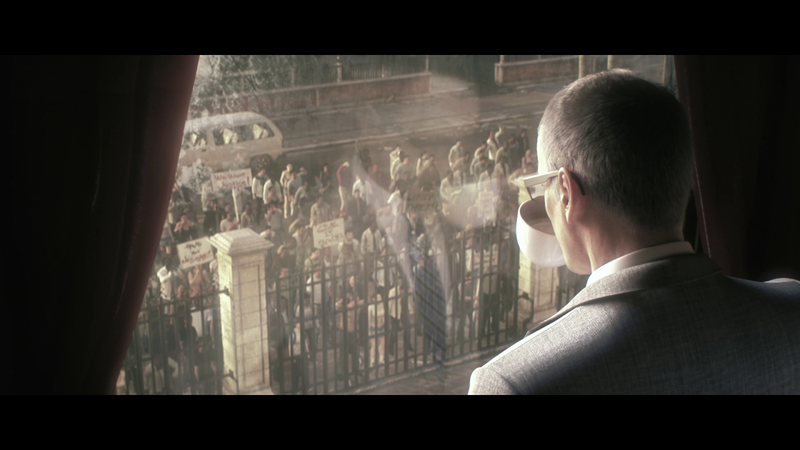 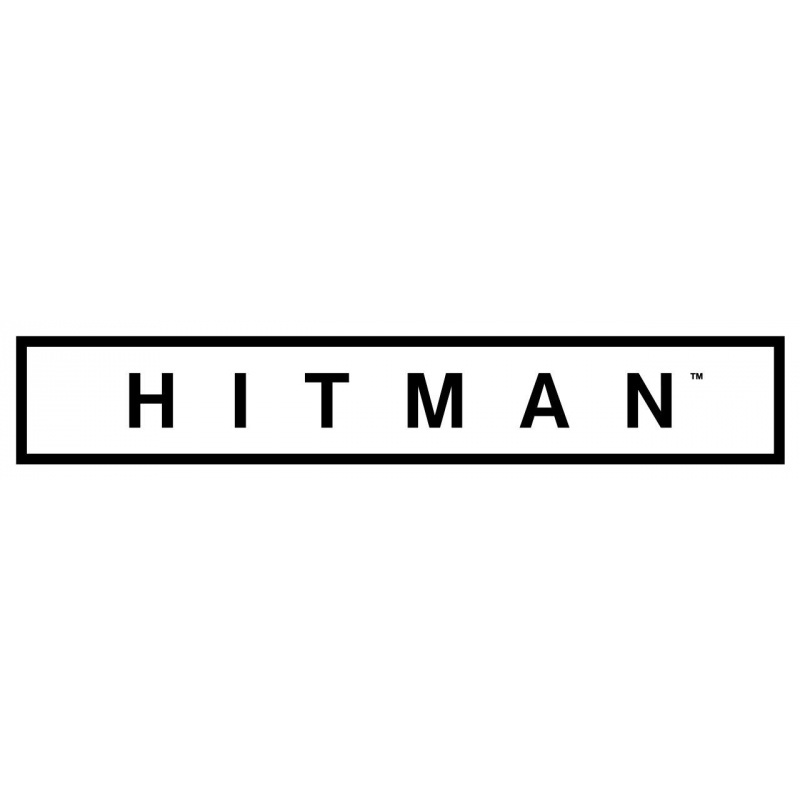 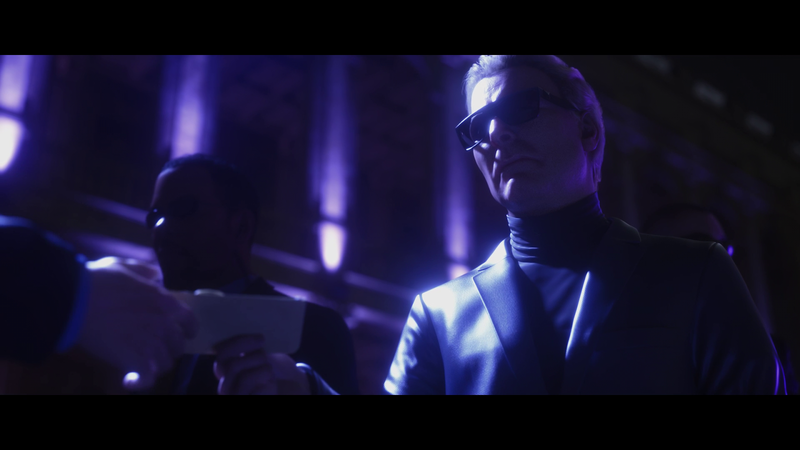 At E3 2015, Square Enix released their world exclusive gameplay trailer for upcoming title, Hitman which is scheduled to be released on December 8th. 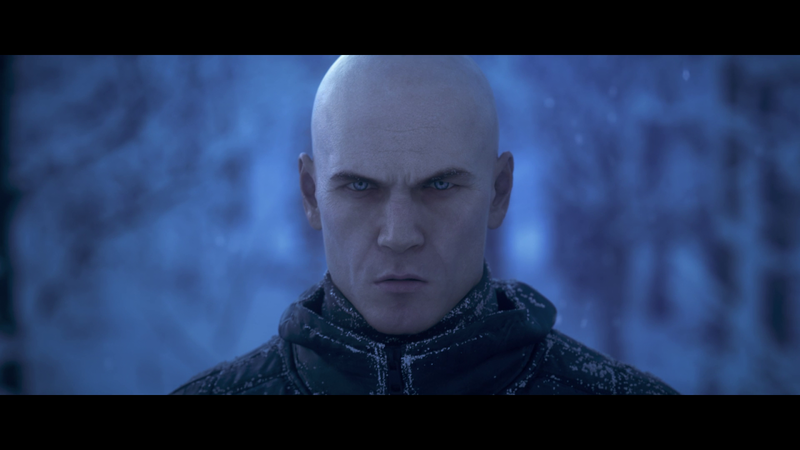 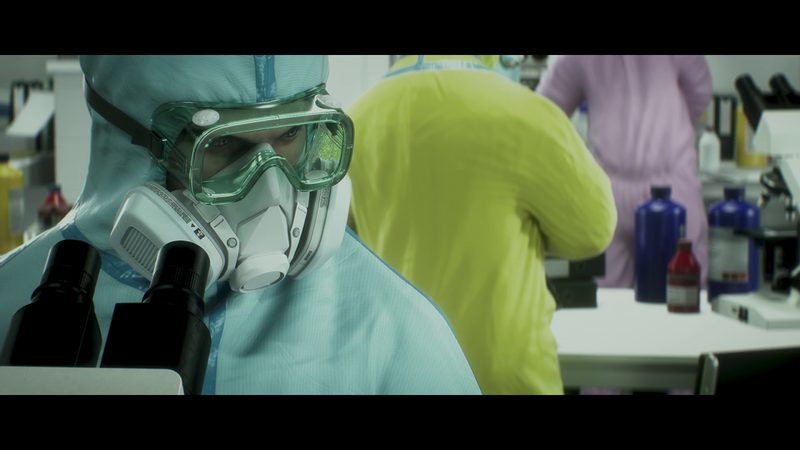 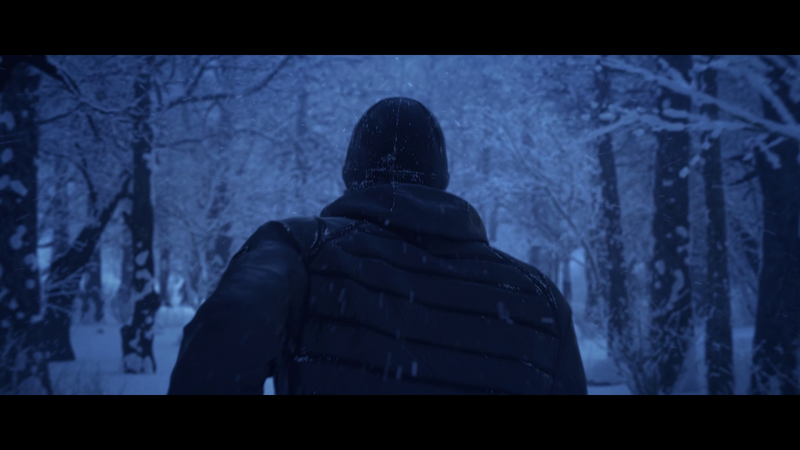 The video goes through what the game entails, but also what it takes to become the best Hitman. 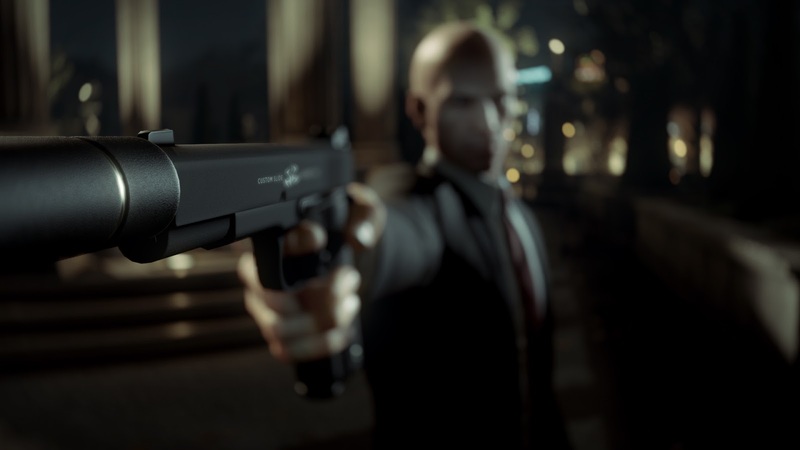 Improvise, experiment with your play style. 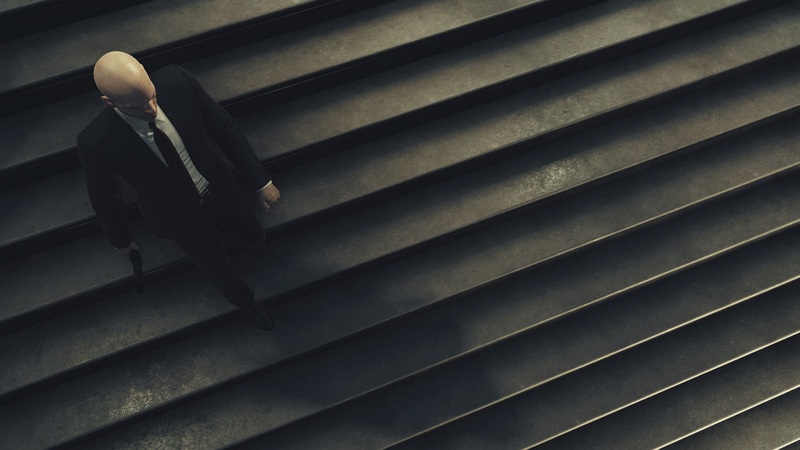 You can go in all bloody murder or complete a masterful assassination.